For those of you that missed our ACW Event this year, find out more about the Reconnective Healing process and their upcoming courses, with a Q&A with Tanya Waters, who did a free workshop at this year’s event. This is all without the aid of harsh prescription medicines or even physical touching and adjustment. Call it natural or alternative healing, but in the end, RH isn’t a theology; it is a branch of medical science that’s gone through extensive research. A study published with the National Center for Biotechnology Information tested RH on patients with shoulder pain with other comparative treatments – including no treatment, Reiki, Sham Healing and physical therapy. The results showed that a 10-minute session of RH or Reiki was as effective as physical therapy in improving range-of-motion (ROM). In fact, RH proved to be more than twice as effective as physical therapy, increasing ROM by 26 degrees, while physical therapy led to a 12 degree improvement, and Reiki showed a 20 degree increase. 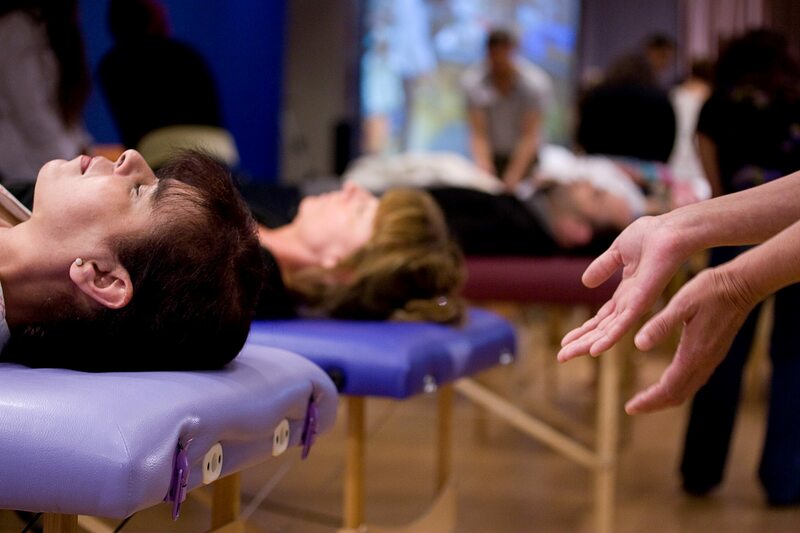 This restoration in mobility goes beyond a placebo effect. Patients who underwent Sham Healing reported no improvement in ROM, but they felt a reduction in pain compared to having no treatment. This suggests that while pain reduction could be attributed to a placebo effect, the increase in ROM is not. Otherwise, patients treated with Sham would have exhibited similar results. Beyond physical improvements, RH is a holistic approach that leads to general life alignment and wellness. After RH, we feel brighter, more focussed, more aware and more connected to the people, situations and factors in our environment. We heal ourselves, and in the process, we heal others. Eric Pearl is the founder of The Reconnection, and has been featured on top media including The Dr. Oz Show, The New York Times and CNN. Dr. Pearl was running a successful chiropractic practice in Los Angeles when a series of unusual occurrences led him to try and understand more about Energy Healing: patients were reported to have been healed from serious and chronic illnesses without him physically touching them. Eric consulted with leaders in science, medicine and spirituality but no one had clear answers. So he went on to pioneer studies on the RH frequencies with support from researchers affiliated with Harvard, Yale, Stanford, and the University of Arizona. Through this, the name “Reconnective Healing” was given to the approach that transcends simple “energy healing” in its holistic effects on people. Dr. Pearl and the RH teaching team have gone on it introduce over 100,000 individuals to RH globally. The Reconnection hosts seminars around the world to educate others on how to access the frequencies so that they can facilitate healings for themselves and others. As science, medicine, media and the public come to embrace Energy Healthcare, Eric Pearl and the Reconnection are helping to lead the revolution! Dr. Eric Pearl and the RH teaching team host 5-day comprehensive training programs in the Americas, Europe, Asia, the Middle East, and South Africa. 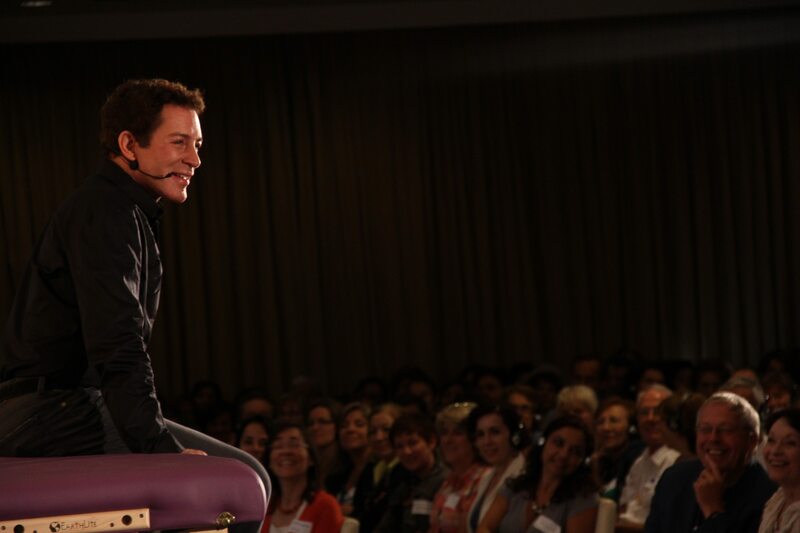 Night one features three and a half hours of presentation, discussion, and demonstration of the science of Reconnective Healing. This is followed by two days of Level I training, wherein participants learn to work with the frequencies themselves. Level II is advanced training to become a Foundational Practitioner. After completing Level II, you become a Reconnective Healing Certified Practitioner and can be listed in our official Practitioners Directory as well as have the support of The Reconnection, LLC’s marketing materials and team. RH is a simple concept, and anyone can become a facilitator. Find out more through The Reconnection website or send us an email.